The Human Resources Records team provides employment and income verifications on behalf of Tulane employees as a courtesy when they apply for a mortgage, loan, or job; lease an apartment; finance a car; or engage in any other activity which may require proof of employment or income. To protect the personal information of Tulane's employees during the employment verification process, no information will be provided to any individual or entity without the express written consent of the employee authorizing the Records team to do so. 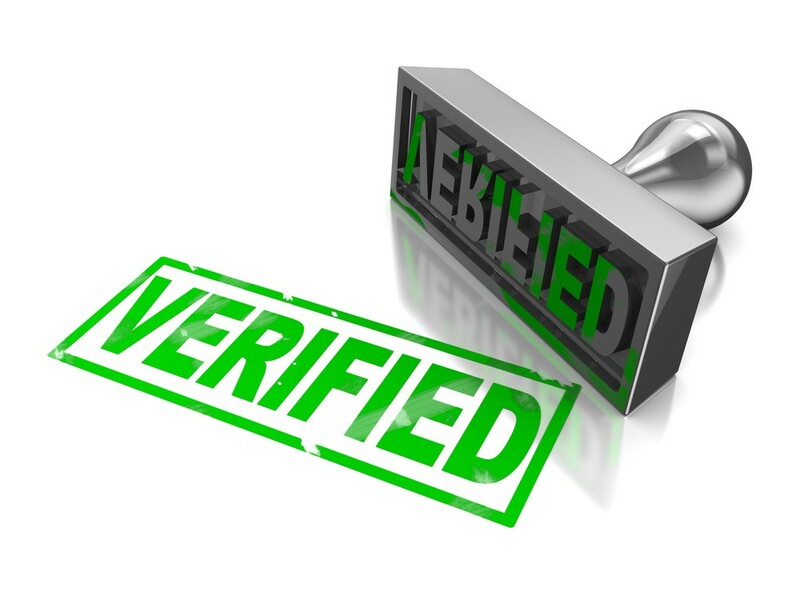 In most cases, verification of employment or income can be performed within two business days from receipt of the request.